The 12th annual weekend event was our 7th time participating. This year, we raised more than $23,000 for the cause through a variety of fundraising efforts, including bakes sales, raffles, and engaging the community. 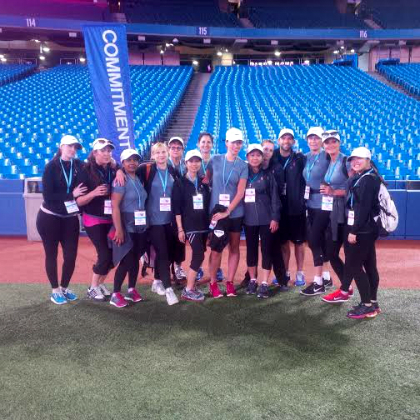 With 17 team members, this was our biggest team yet for the charity walk! 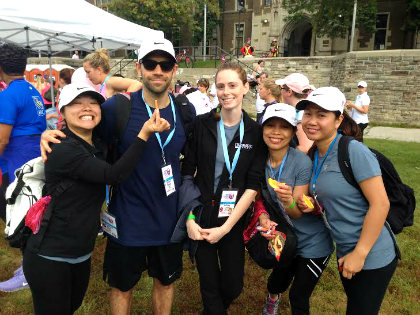 The two-day 60 km walk raised more than $7.7 million for Princess Margaret. These funds will go towards a variety of research projects, including efforts to make cancer a chronic disease that someone lives with as opposed to passes away from. 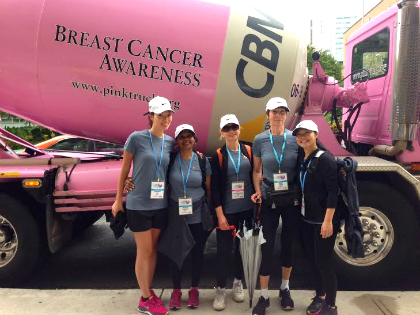 According to Paul Alofs, the President and CEO of Princess Margaret, over 34,500 women will be diagnosed with breast and gynecologic cancer this year, and approximately 8,000 will pass away because of the disease. 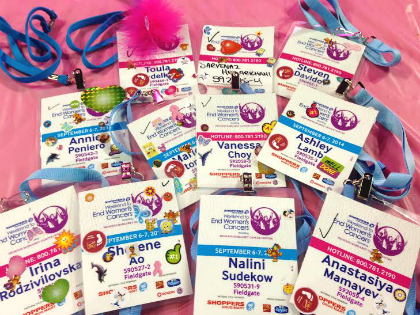 Fieldgate is honoured to contribute to such an amazing cause. 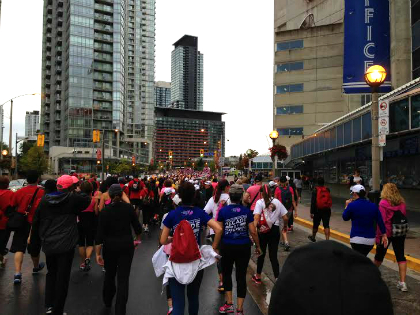 We can’t wait until tomorrow, when we’ll take to the streets again for a brand new event, the Shoppers Drug Mart One Walk to Conquer Cancer. To donate to Princess Margaret, click here.